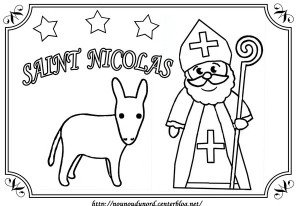 Saint Nicolas actually existed unlike another famous bearded man with red dress ? He lived from 270 to 310, and was bishop of the city of Myra in Asia Minor (Turkey). 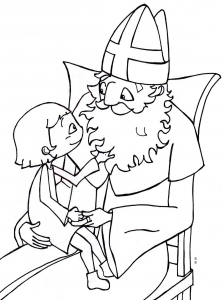 In the Middle Ages he became a saint of children and schoolchildren. 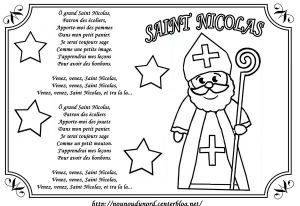 The Protestant Reformation (16th century) abolished in most European countries the tradition of the celebration of Saint Nicolas. 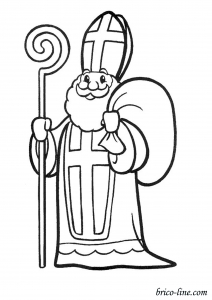 Today, this tradition continues in several countries, especially in the Netherlands and Belgium (Sinterklaas). 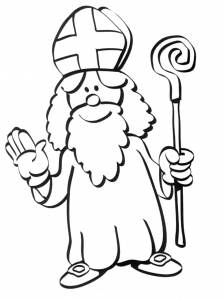 Did you know that the Dutch immigrants of the early 17th centuries “imported” this tradition in United States … tradition that gave rise to Santa Claus (Sinterklaas> Sinter Klaas> Santa Claus)!